Climate controlled storage units are great to store weather sensitive items such as: furniture, books, or art. 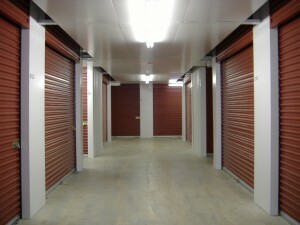 Climate controlled units are perfect for business owners who need to store their paperwork off site. 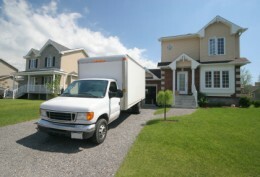 For even more safety, Pilgrim Storage Center recommends that all renters purchase renters insurance. 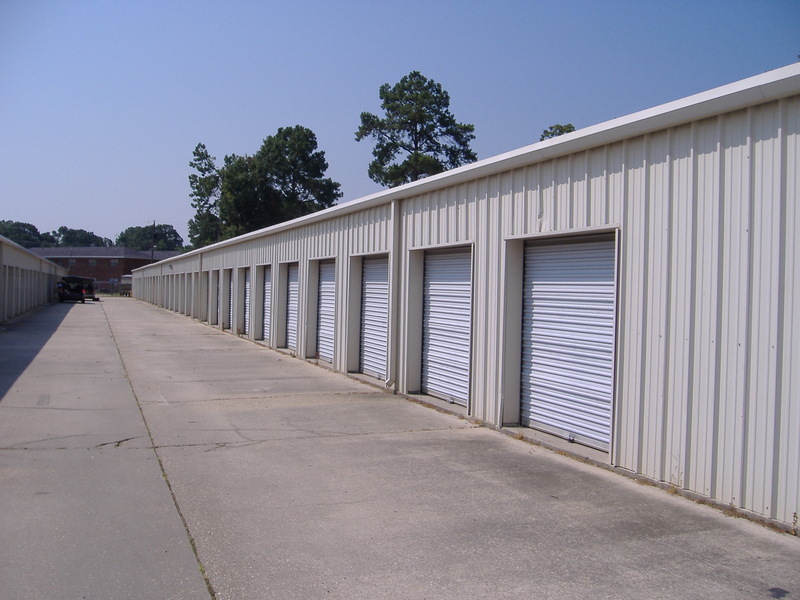 We offer a wide range of storage unit sizes ranging from 5×5 to 10×25 to accommodate you. Standard units are great for when you just don’t have room in your garage, attic, or basement. You should only store items such as tools, lawn equipment and other objects that aren’t weather sensitive in a non-climate controlled storage unit. If you will need to access your belongings regularly, store the most accessed to the front of the unit. Don’t forget to leave aisles to easily walk around the unit. Standard unit sizes range from [5X10] to [10X30]. Call us to rent a unit today (225) 292-2500.